When you walk into the stores these days, the Christmas stuff is all gone and the shelves are lined with all sorts of Valentines candies and cards and treats (and even some for Easter...but that's for another project!). When my kids were a bit younger we'd have so much fun writing out Valentine cards and putting together treat bags for their classmates. Ahhh...the good ol' days! Well, they're not into that much anymore, but I still am and I thought I would run with the same idea, but make some cards and treats suitable for my gal-pals this "Gal-entines" Day! 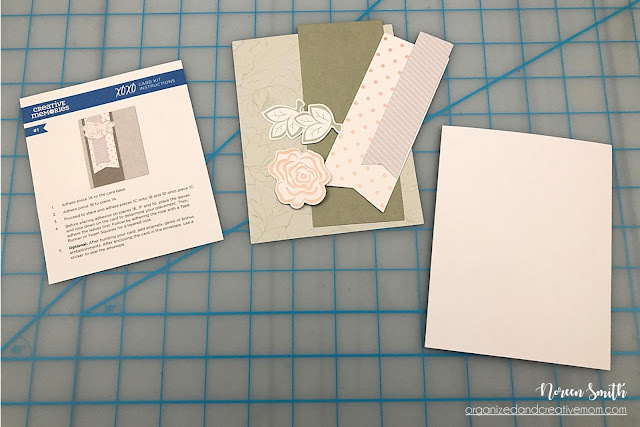 I shared some of these ideas over on the Creative Scrapbooker Facebook Page during a CSM Live spot this past Tuesday (January 22)...if you didn't see it you can watch it below, or simply skip ahead to the instructions and photos! I used the oh-so-pretty XOXO Card Kit by Creative Memories, which contains everything you need to create 12 beautiful cards, plus several bonus pieces that I used for the treat bags. 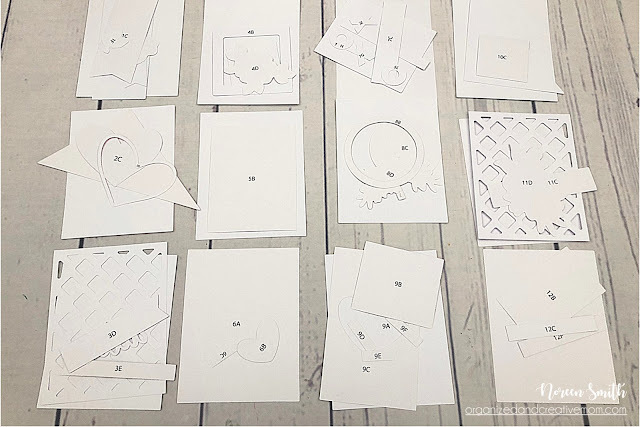 The cards come together very quickly...you simply sort all the pre-cut and pre-labeled pieces into piles according to the number on the back of each piece, then assemble them using the instructions/photo included for each one. Yup, sort & assemble. That's it! 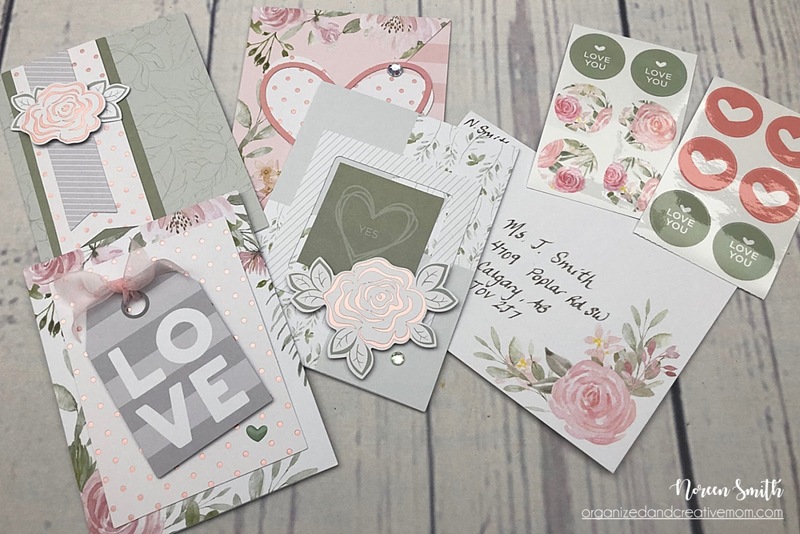 No cutting, punching or stamping needed! 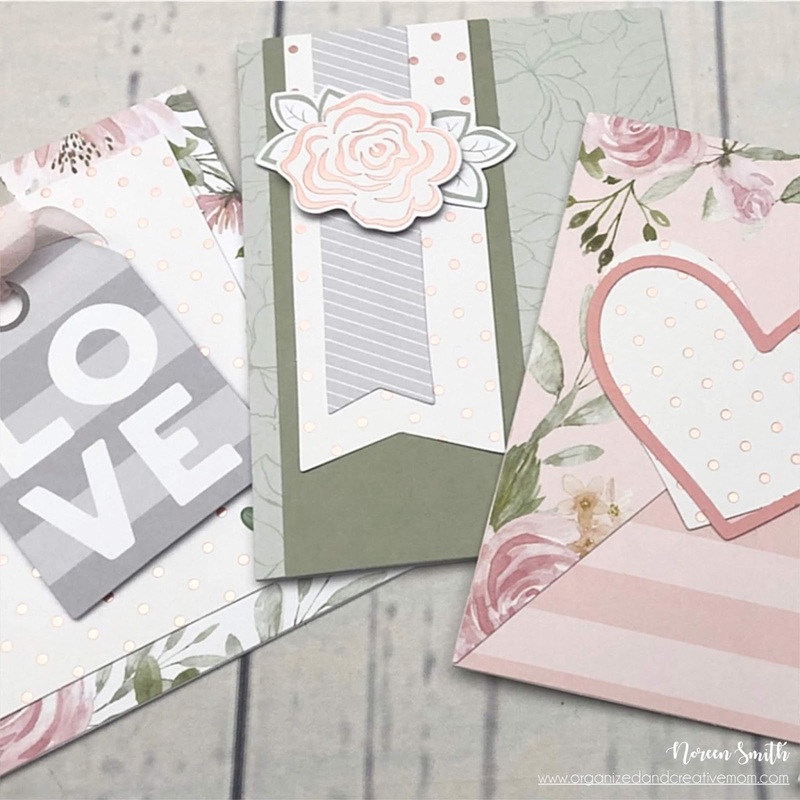 I picked up the treat bags (both paper and burlap) from the craft section at my local Dollarama store and was so pleased at how the neutral colors played with the pastel colors of the pieces in the kit. 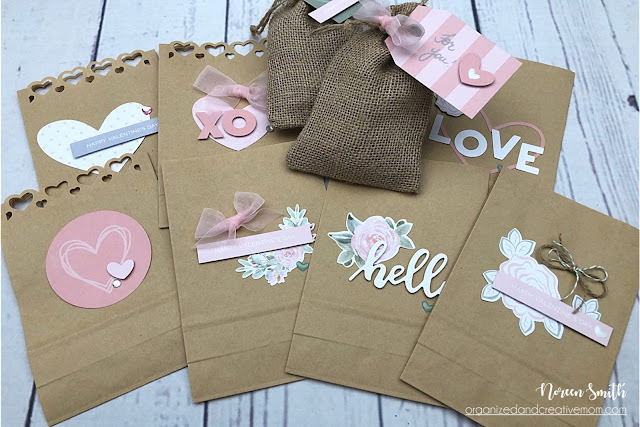 For some treat bags I simply adhered an embellishment and a sentiment, some had a bow added and some were hole punched and attached like a tag. All of them are so pretty! In the video I used chocolates as fillers for my bags, but depending on who is coming to your party, you could add in bath products, coffee or tea, gift cards, homemade treats or even mini-bottles of wine or liqueurs. I should mention that although these cards are perfect to celebrate Valentines - or "Gal-entines"! - day, they are also lovely for other occasions too. You'll find sentiments and designs that would be appropriate for wedding, bridal shower, sympathy and general love as well. 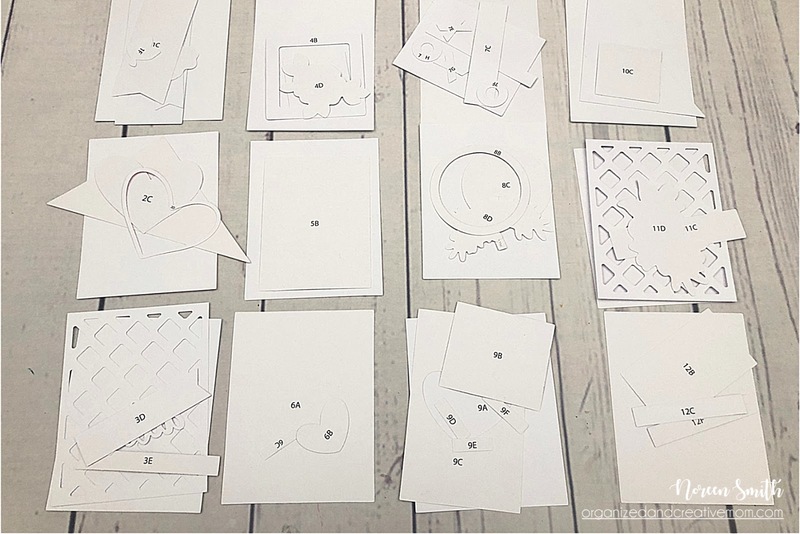 Order your XOXO Card Kit today so you have time to make up some lovely cards for all the folks you love! 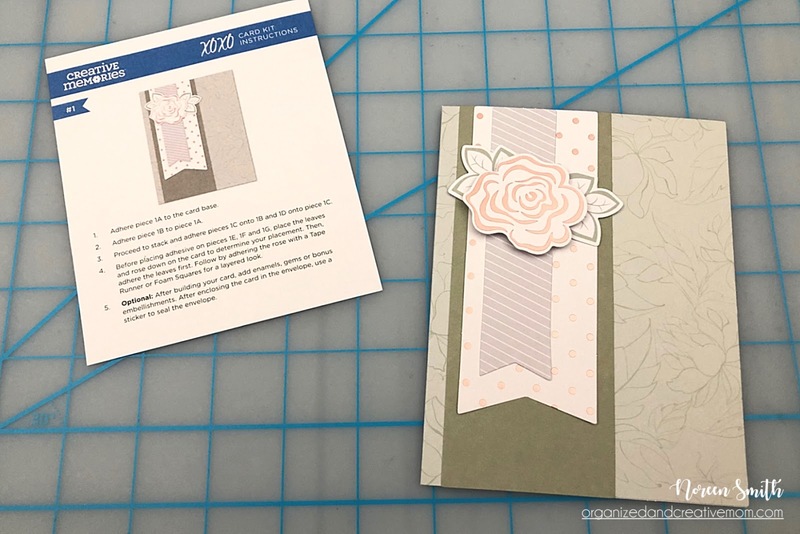 It's available on my Creative Memories site, along with other great card kits and all the fabulous CM products you love!